FLASH DRY Catching Attention At The Trade Shows! Why? BECCA’s FLASH DRY™ continues to draw much attention at the trade shows. What is it that is catching the attention? Visitors to the recent trade shows are having the opportunity to experience our FLASH DRY first hand. Our new booth has an operational FLASH DRY so that you may experience the . Dynamic Air Movement: Non-directional Air Flow resulting in more effective drying. Dries Fast: Our Delivers Supreme Performance! BECCA‘s™ FLASH DRY is being installed in facilities across the country. With BECCA’s proven results that speak for themselves this technology has successfully improved dry times on vehicles substantially. which is designed to provide a highly effective drying system regardless of Waterborne or Solvent and as a result it reduces drying times 20-50%! 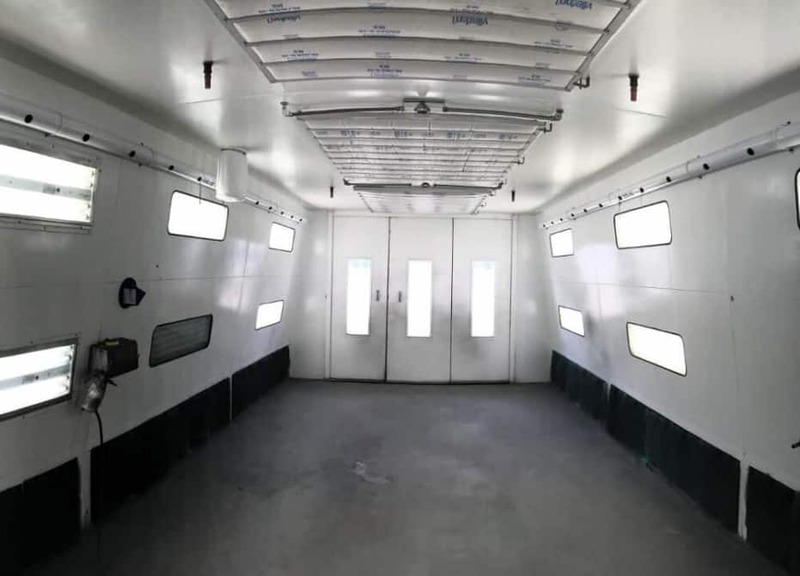 The process of air drying paint has always been a challenge for solvent and waterborne paints. Several factors may prohibit allowing vehicles to dry on all surfaces. This includes humidity, poor air movement, and boundary layers. 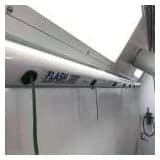 Proven applications of heated air and air movement systems in paint booths are efficient ways to aid in the air drying paint process. Our system addresses these all these factors. BECCA‘s FLASH DRY is being installed in facilities across the country. 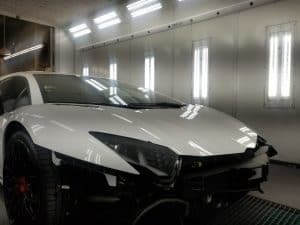 With BECCA’s proven results that speak for themselves this technology has successfully improved dry times on vehicles substantially. FLASH DRY effectively brings needed and improved results to air movement systems. Unfortunately many shops have ignored and not used air movement systems. Painters no longer are held up for long periods of time because of the ability to dry hard to reach places efficiently. Thus waiting on paint to dry or manually drying the paint with handheld air movement systems. In comparison the FLASH DRY is able to provide effective and efficient results at an affordable price with a great return on investment!